Good morning! 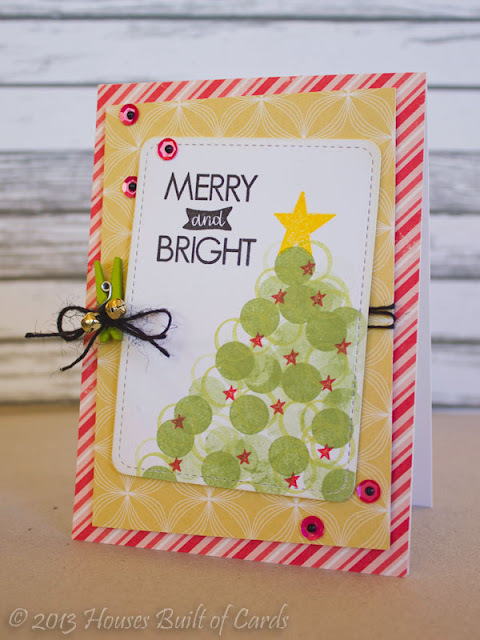 Heather here to share a Christmas card using my Neat and Tangled stamps a little creatively - I really like the "bokeh" style cards, and it occurred to me that it would work perfectly to make a Christmas tree! 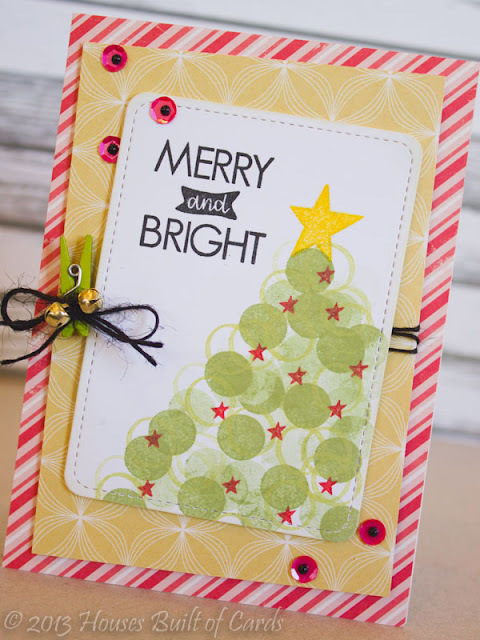 I used the solid and outline circle from Merry and Bright to build my tree, stamping each in a different shade of green ink, then stamping off 2 or 3 times to make it look like even more colors. The sentiment also came from this set. I added the star on top, and throughout the tree from Sparkle and Shine. I also used some Raspberry Red Satin Sequins, with a touch of black bling in the center. Pattern paper is from October Afternoon, and the stitched rectangle is a Lawn Fawn die. The tiny clothespin was in a pack I found at Michael's and just HAD to have - full of cute and fun colors! I tied some jute twine and added some tiny jingle bells to my card to finish it off. Very cute! Love those bells and the way panels are placed at an angle! Great card. Love the tree!! Oh I love this wonderful, creative card! Thanks for the inspiration! This is really pretty! Such a lovely idea. This is such a fun card. I love that tree! TFS! 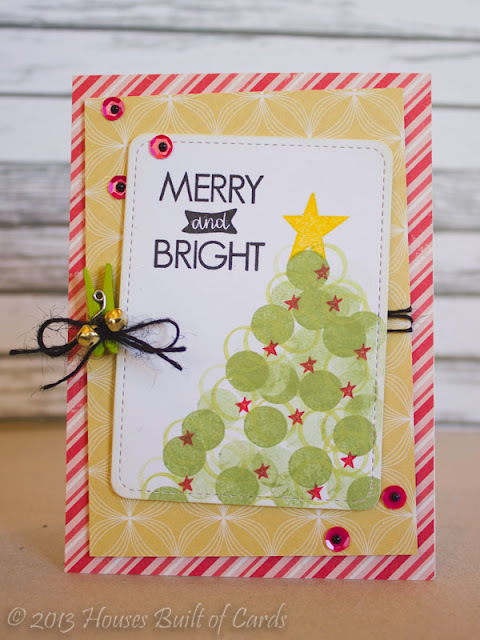 Your card turned out so beautiful...The tree is so fun built with stamped shapes. 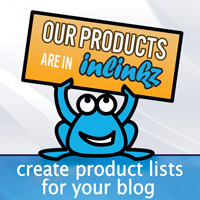 Super job! 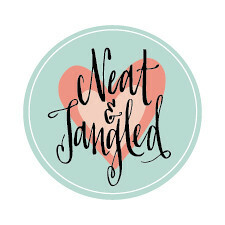 Hey Cookie and Sweet Home Sale!